Sing and Learn the Actions! We’re going to the zoo, zoo, zoo. How about you, you, you. See all the monkeys scritch, scritch scratching. Hanging by their long tails scritch, scritch scratching. Jumping all around and scritch, scritch scratching. We can stay all day! See the elephants with long trunk swinging. Great big ears and long trunk swinging. Snuffing up peanuts with long trunk swinging. See the tall giraffes with long neck stretching. Poking out tongues with long neck stretching. Munching on leaves with long neck stretching. See the slippery seals splish, splash, splashing. Diving in the water splish, splash, splashing. Doing funny jigs and splish, splash, splashing. Great big rhino he’s huff, huff, a-puffing. Horns too heavy he’s huff, huff, a-puffing. Don’t get too near the huff, huff, a-puffing. Or you won’t stay all day! 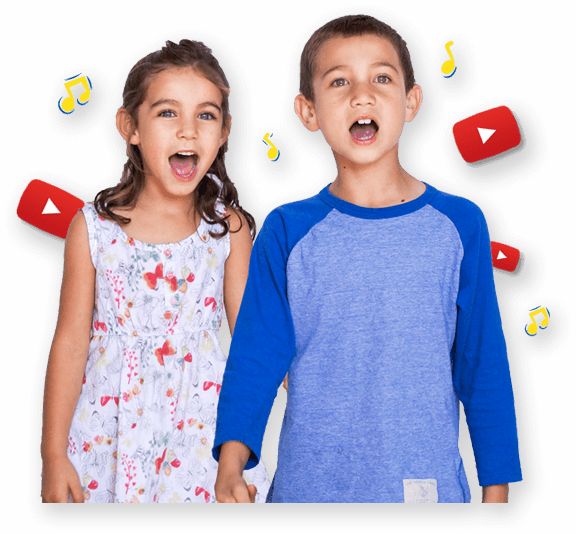 Singing and listening is a central focus for learning music. “Find your animal family” Choose 4 animal sounds and delegate evenly to children e.g. pig, horse, cow, sheep. Say “go” - children move around freely voicing their animal sound and trying to find others with the same sound until they have found their family group. Play the song and sing along. Choose soloists for the verses and the rest of the group can sing the chorus. Sing and perform the song to the instrumental version. What special physical attribute does each animal have in the song? E.g. a giraffe has a long neck. View the video song of We’re Going to the Zoo and check out each animal. Create props to use along with performing the song e.g. masks, animal hats etc. Read the song lyrics – ask children a variety of questions. Re-read the song lyrics and ask children to join in. Look at print and conventions (bold, italics). Talk about interesting/challenging words and discuss what they mean. Word study – phonic knowledge, compound words, rhyming word, contractions etc.